Point Argument: Mock Objects: Find Out Who Your Friends Are, by Steve Freeman and Nat Pryce. 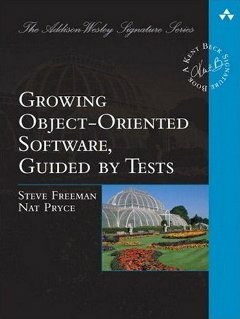 Mock objects help guide object-oriented programming by concentrating on what objects do, no what they are. Counterpoint Argument: TDD: Don't Much It Up with Too Many Mocks, by Joshua Kerievsky. Routinely test-driving code with mock objects leads to premature object composition, hard-to-read and fragile code, and lost time. This department is part of a special issue on test-driven development. It looks like you have to pay (or get a copy of the magazine) to get the content. I'll ask if we can post our chunk. (thanks to the people who pointed out that you can download a different issue of the journal).